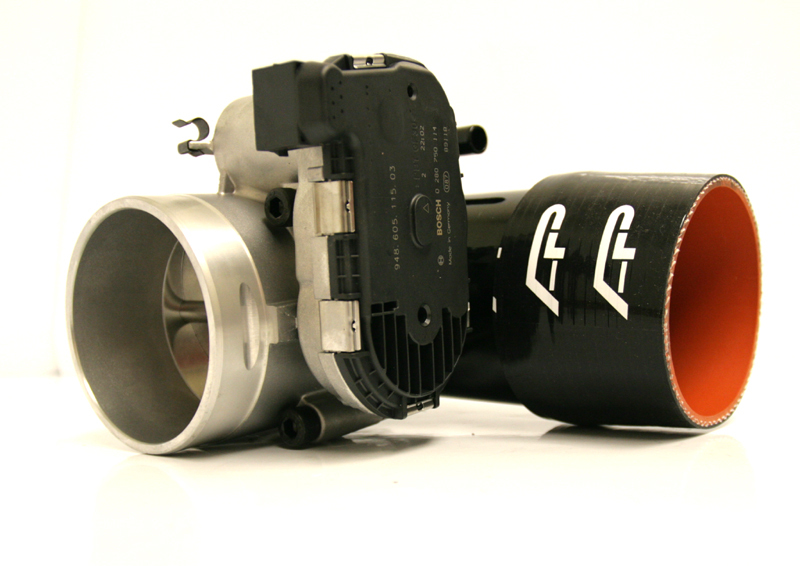 Ford Focus RS performance is further increased with the new Agency Power intake manifold spacer. 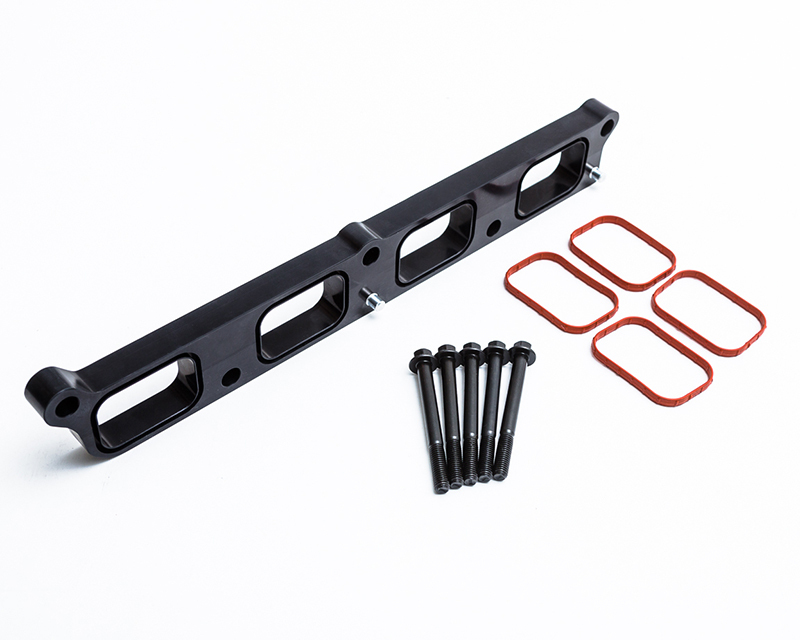 Intake manifold spacers have been around the performance industry for years. 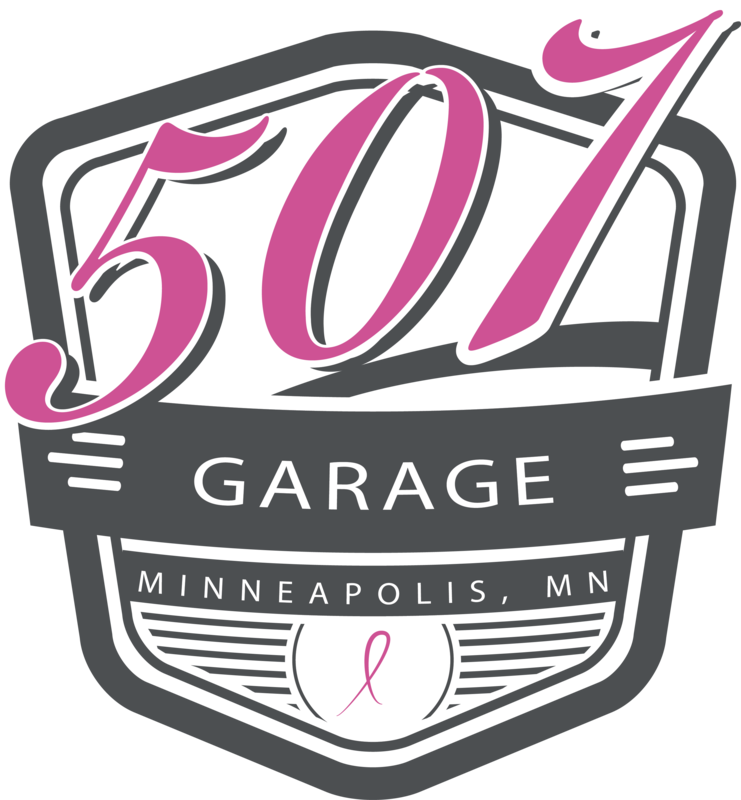 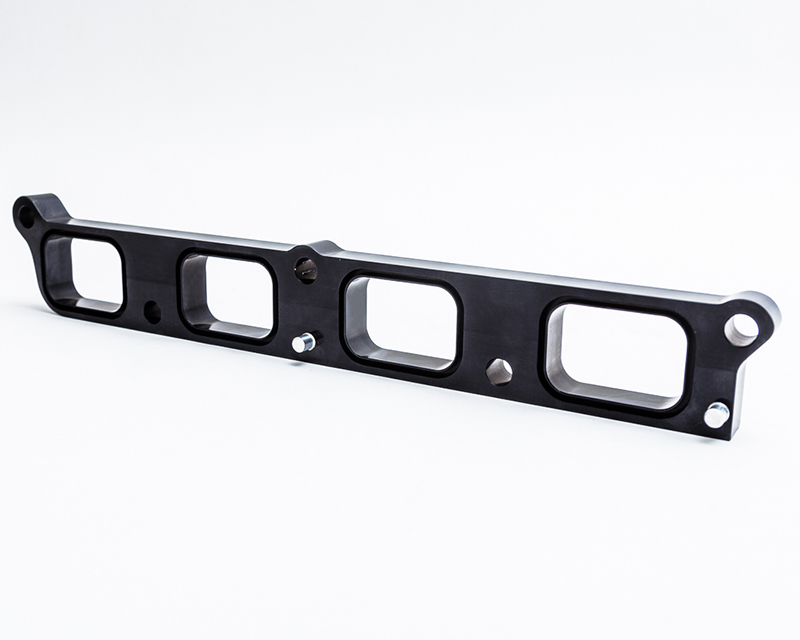 The spacer adds volume to the air that is entering a vehicles cylinder head. 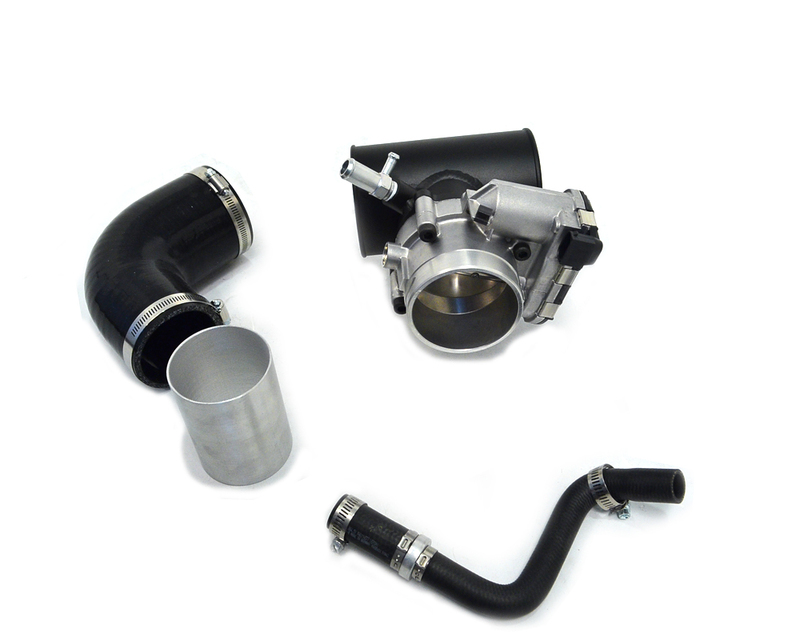 By doing this, you are improving throttle response and providing faster boost response from the turbocharger. 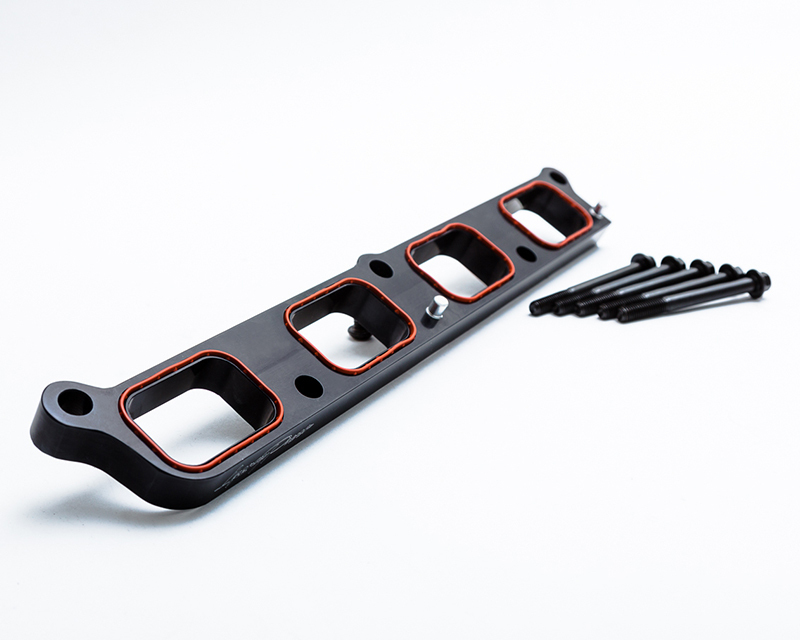 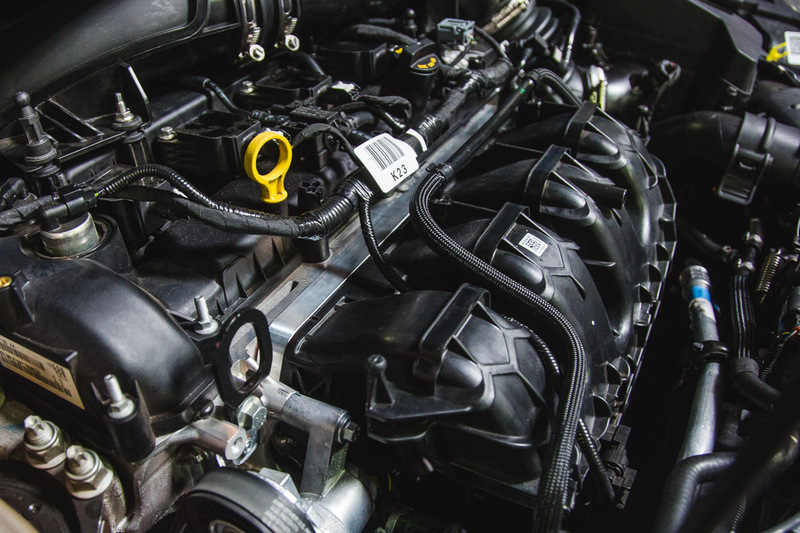 The intake manifold spacer will help in gaining a large improvement in the power curve. 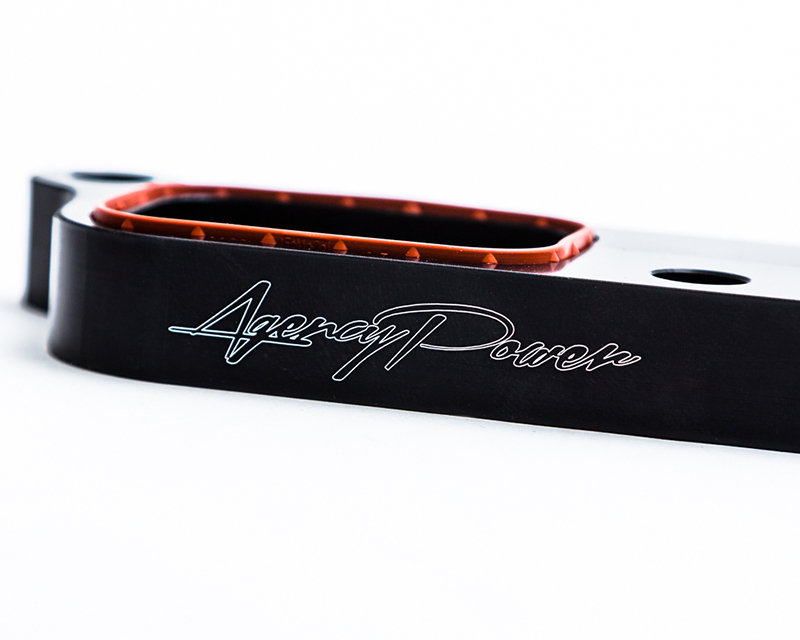 The Agency Power intake manifold spacer is made from billet CNC machined 6061 aluminum right here in the USA. 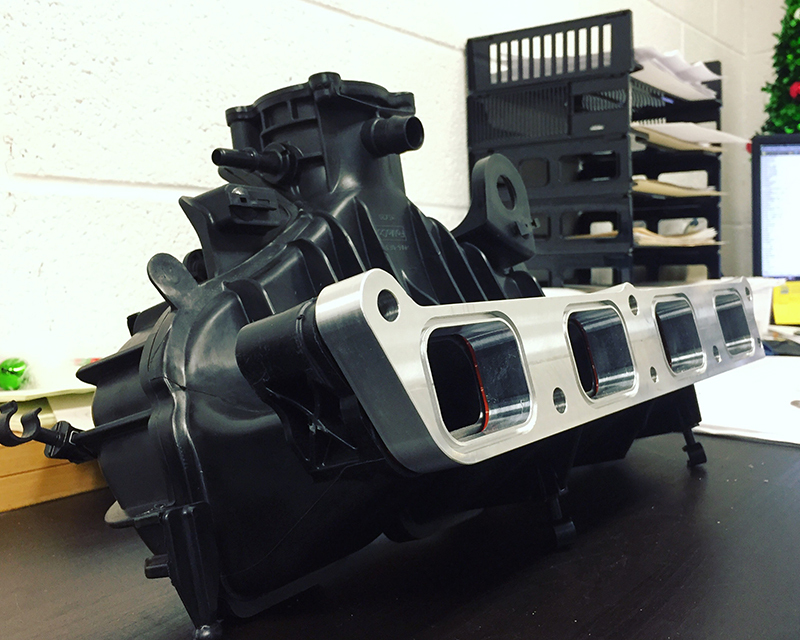 The spacer features precision machined openings to provide the best flow possible between the intake manifold and the cylinder head. 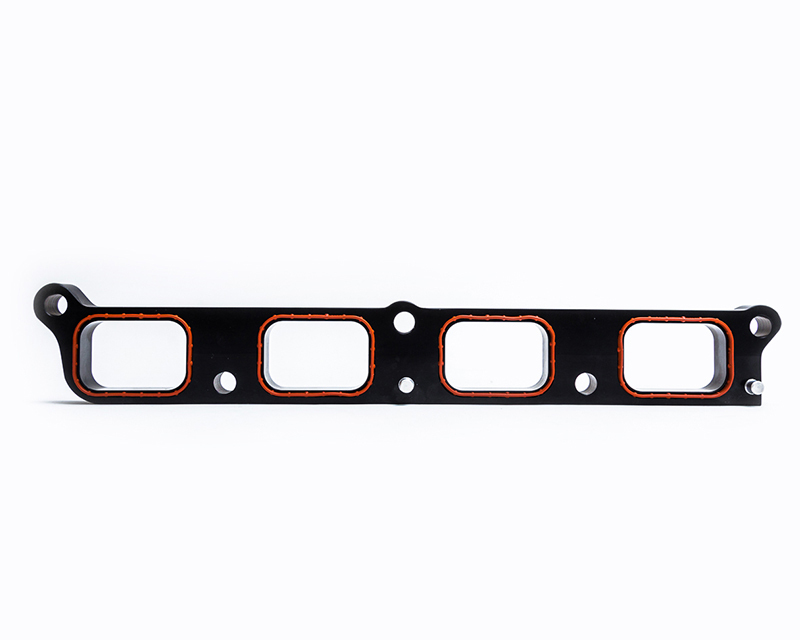 In addition to the intake manifold spacer, we also include new Ford OEM gaskets for installation. 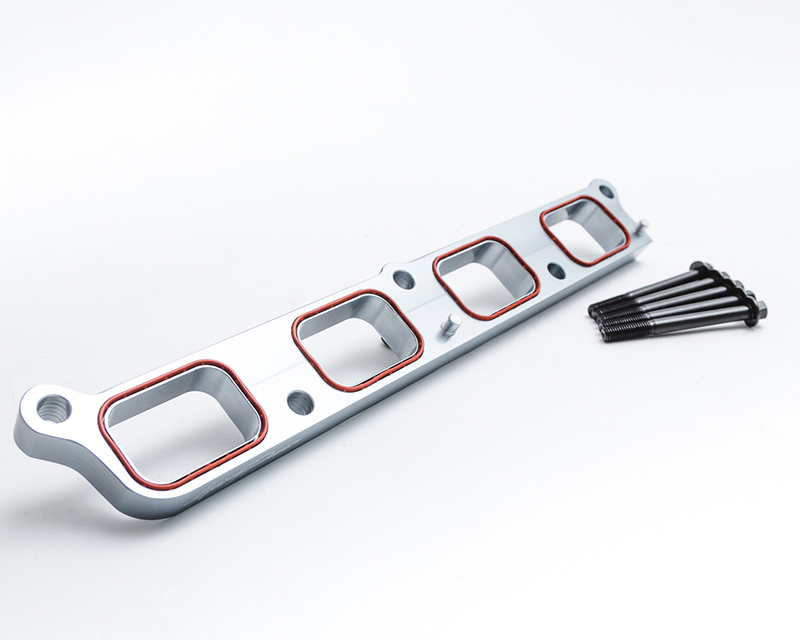 This is a great upgrade for any Ford Focus RS.